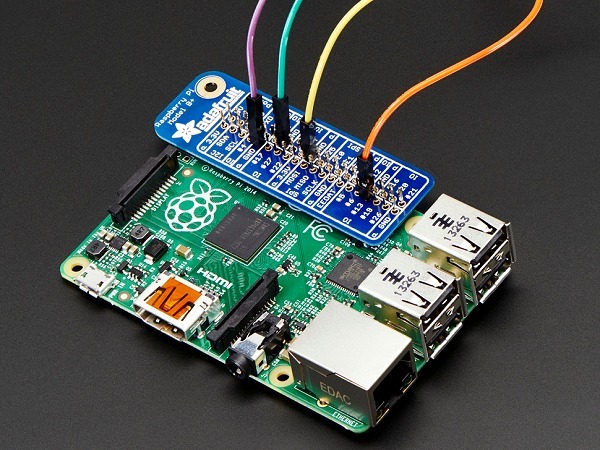 This board makes connecting wires to the Raspberry Pi GPIO incredibly easy. It's a reference board that makes it really easy to see if you're connecting your wires correctly. 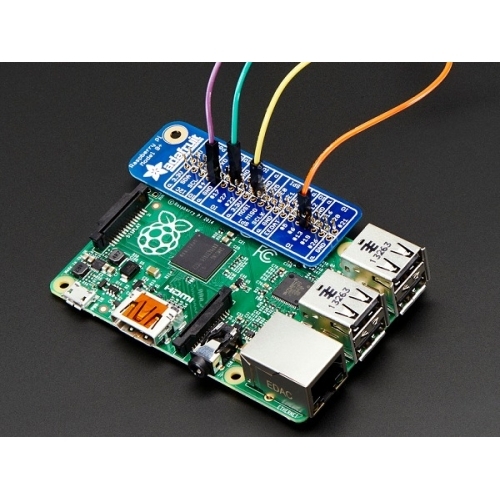 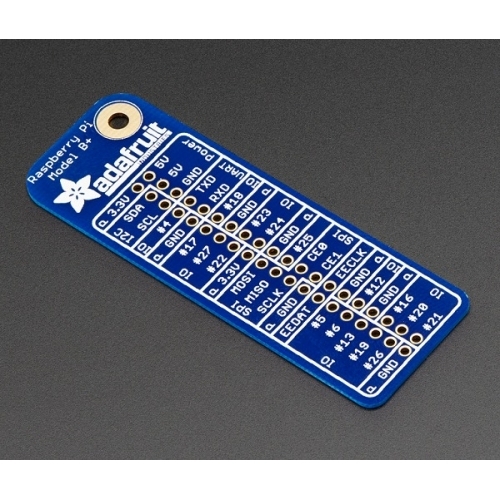 The pins are grouped into categories like I2C, IO, UART, SPI, and power.